Are you Looking for Used Guardrail For Sale? 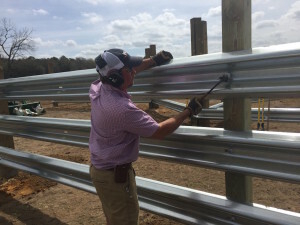 At LiveStock Steel we have used guardrail panels but, we specialize in New Guardrail Panels for LiveStock Applications. 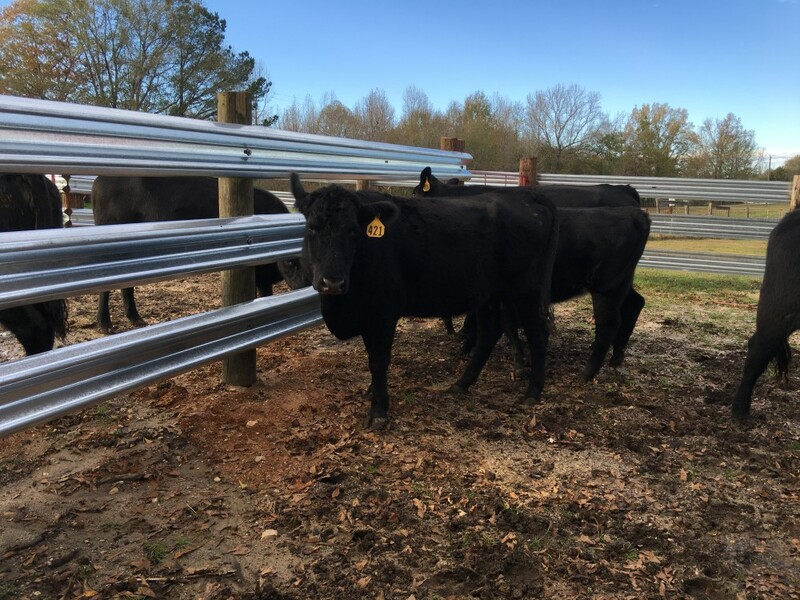 LiveStock Steel guardrail panels are an excellent replacement for board fencing or to match up to existing guardrail panels. YES! 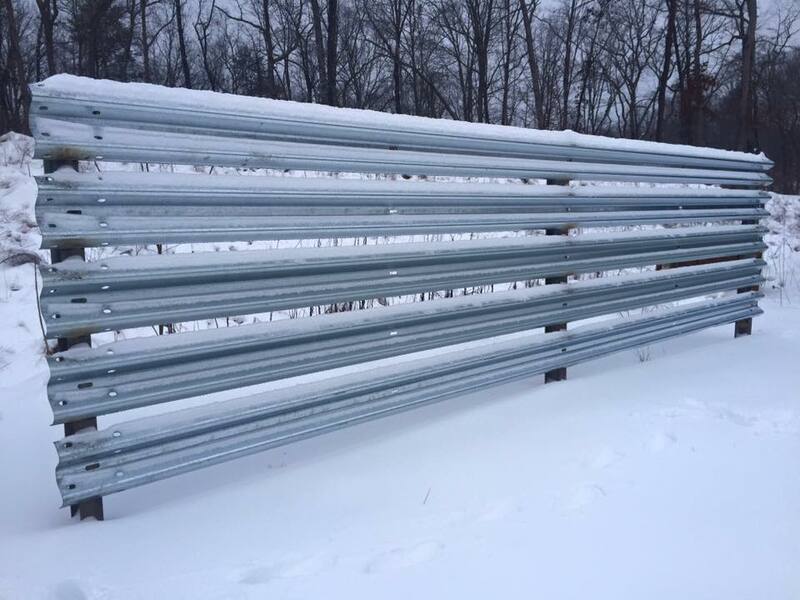 We have TONS of used highway guardrail for sale just waiting to be shipped. YES! 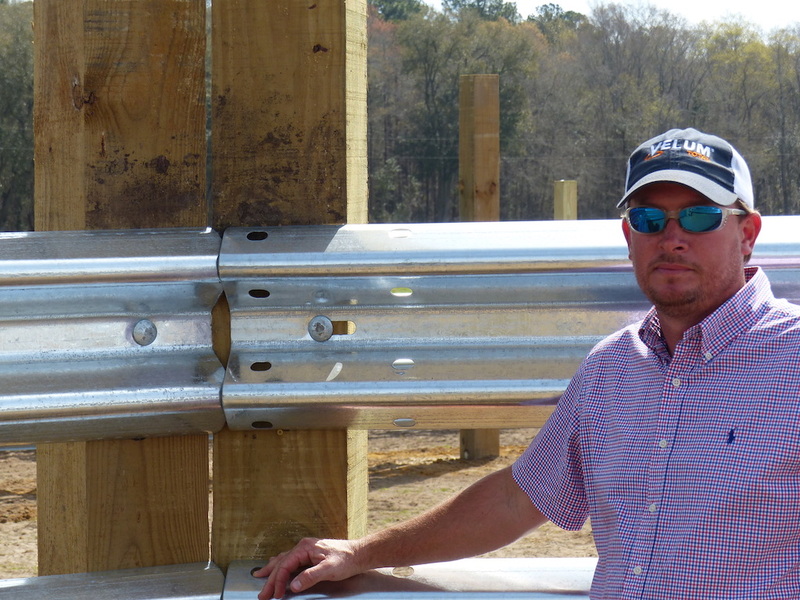 We have truckloads of “never installed,” shiny, galvanized, 26 foot W-beam panels. 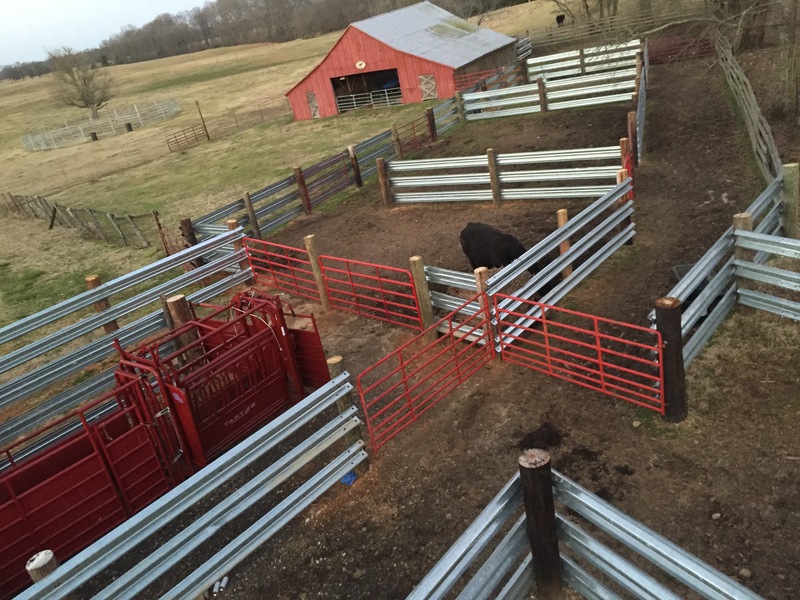 LiveStock Steel W-beam guardrail is consistent in quality and is immediately ready to ship from coast to coast. We have it on both the East and West coast so you can either come pick it up or we can ship it to you. 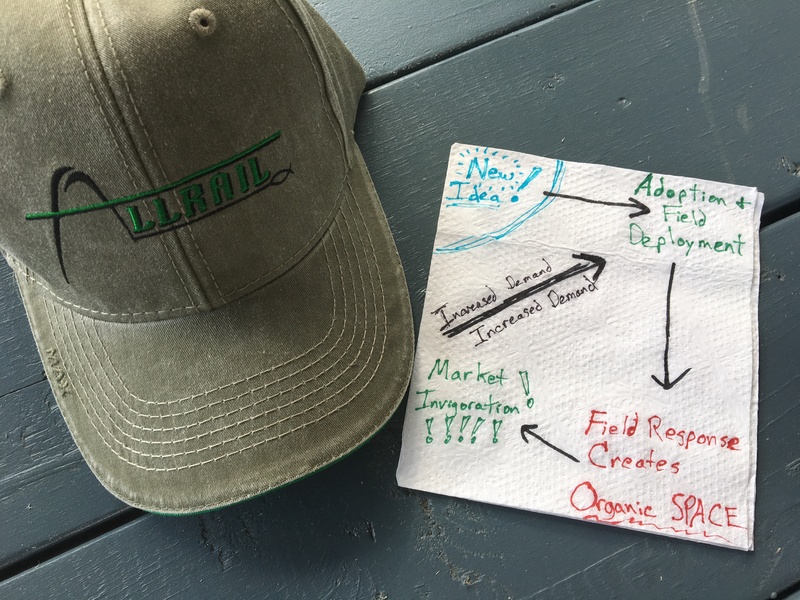 Either way, we’ll load it NOW so it can start its lifetime of service on your farm. Even more amazing is that this new, “never-been-put-up” W-beam guardrail is often cheaper than the used highway guardrail we have available! We’ve got what you need right now, at the right price, and here’s the best news: there’s plenty in stock that’s ready to ship to wherever you are. Give us a call today at 1-877-724-5411 for a FAST quote. 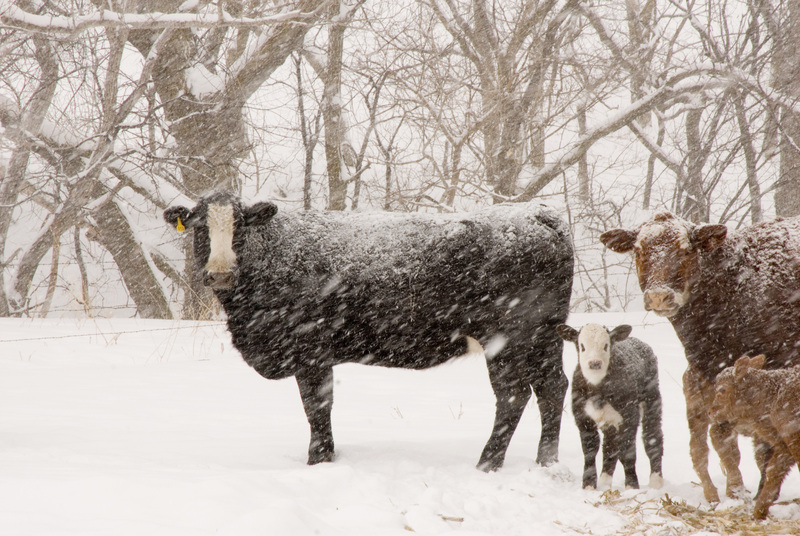 ‘Breaking wind’ may be a pleasant pass-time for some – but for cattlemen, it’s serious business: Millions of cattle are grown in locations where unpredictable winter winds can quickly transform brutal temperatures into blasts so frigid, it can be deadly for their herds. seamlessly with standard used highway guardrails. 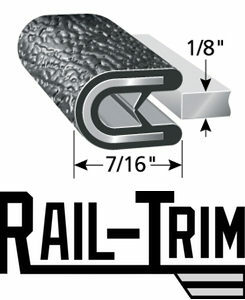 Introducing Rail-Trim: Targeted Edge Protection Technology. 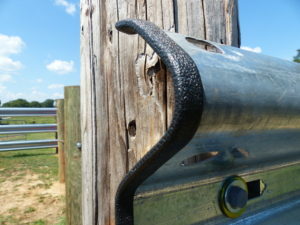 Rail-Trim is targeted edge protection technology. 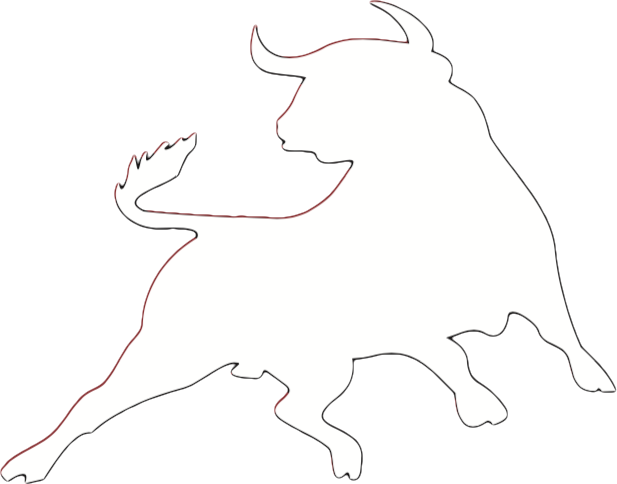 Animal health is very important to us at LiveStock Steel. 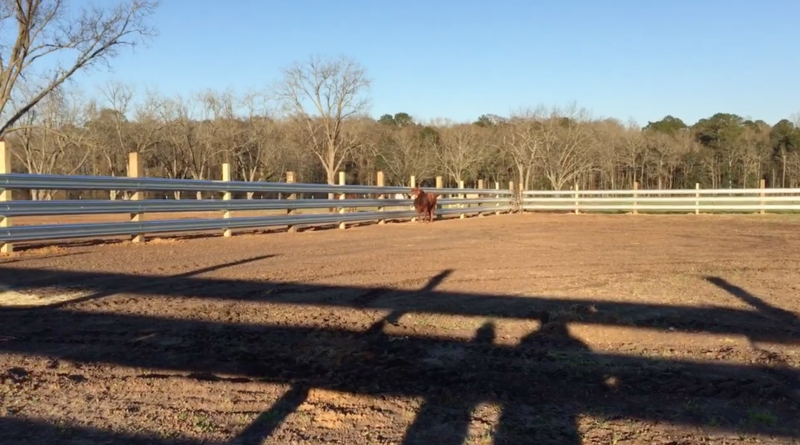 It fits into our model of stewardship and we are proud to bring Rail-Trim to the market as an added bonus to our tried and true guardrail technology for cattle fencing. 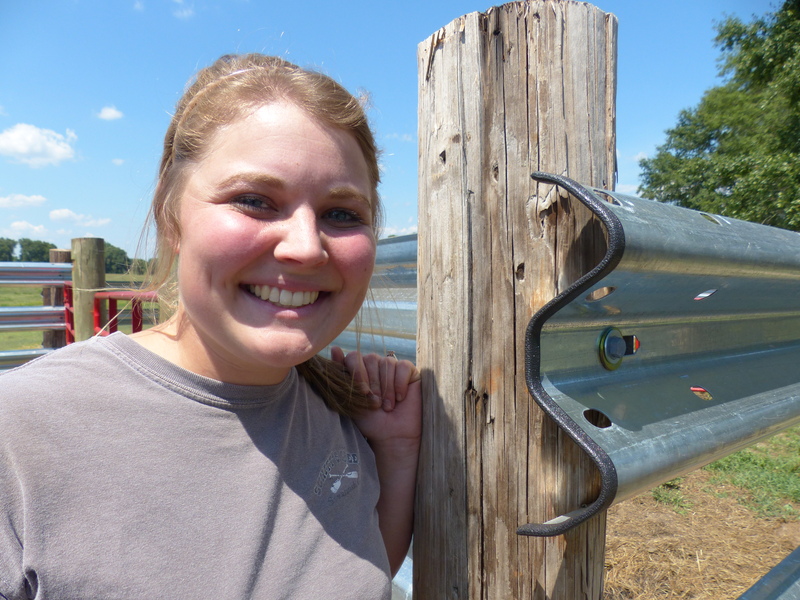 will be happy to help you with your livestock fencing needs.